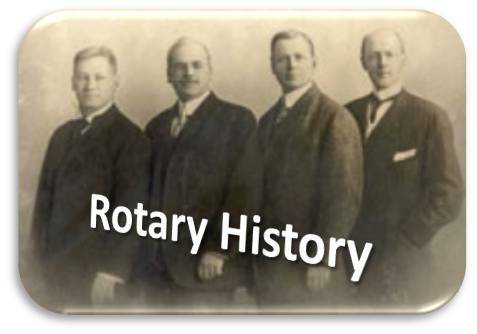 The Rotary Club of Shellharbour City started in 1966 and is proud to have now served our community for over 50 years. During this time the Club has played a very active role in providing services and facilities to the Shellharbour community. This includes constructing a helipad at Shellharbour Hospital, playground equipment at various parks covered learning areas at primary schools and much more. But we do more than build wonderful facilities, we are proud of our support to the youth in our area through sponsorships to the many and varied Rotary Youth Programs, activities and youth groups as well as our own encouragement programs for local schools. We also actively support Rotary International overseas programs by providing funds and labour to a variety of projects such as the worldwide Polio Eradication program and water and sanitary services to villages in the highlands of Papua New Guinea and neighbouring Pacific Islands. It is not all nose to the grindstone however, through service, we develop a unique camaraderie that builds long and lasting friendships. 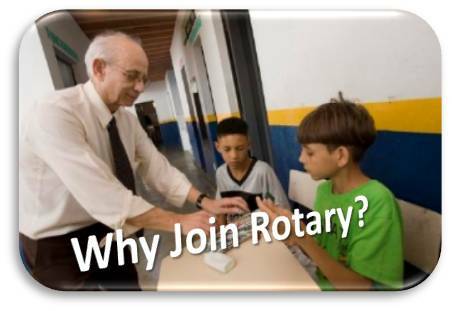 If you would like to join with us in helping others in our community and across the world and share in the fellowship of an active Rotary Club just drop in on one of our meetings, you would be most welcome. Rotary Rotary Club of Shellharbour City meets every Wednesday for Dinner at the Warilla Bowls and Recreation Club . 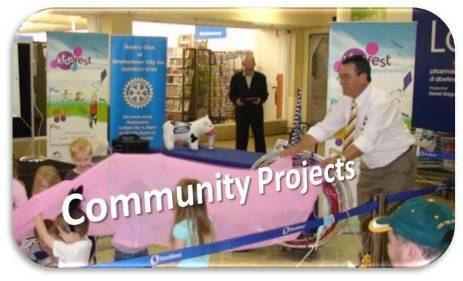 Welcome to the official website of the Rotary Club Of Shellharbour City! 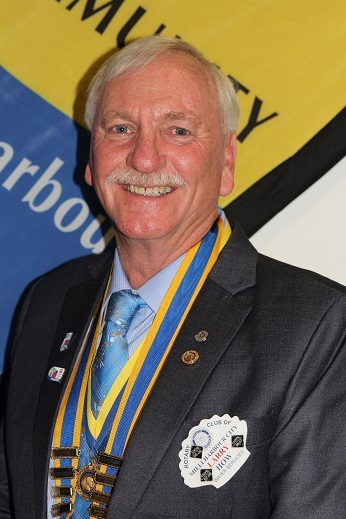 The Rotary Club of Shellharbour City is the current project manager of the Timor-Leste Dental Program which was founded in 2003 and is a registered Rotary project within RAWCS. The program requires self funded volunteers to operate dental clinics in support of the community whilst training and mentoring Timorese dental nurses and providing essential equipment and materials. The program has the approval and support of the Timor-Leste Ministry of Health and the hospitals and health centres in the villages and towns in which they work. Rotary is an organisation of business and professional leaders, united worldwide, who provide humanitarian service, encourage high ethical standards in all vocations and help build goodwill and peace in the world. 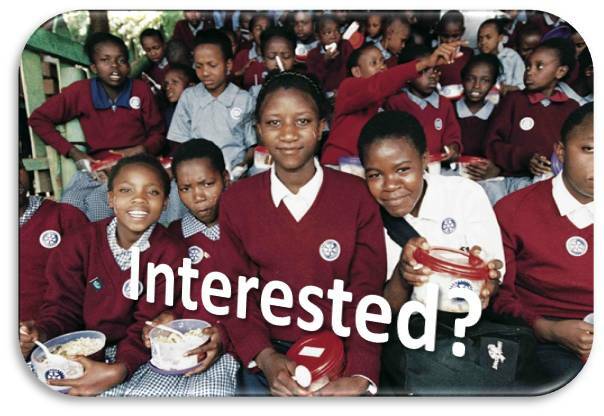 Rotary encourages fun, personal development and fellowship in local communities around the world. Our club; supports worthwhile local community activities; assists local groups such as schools, adult education and hospitals; supports local youth and provides leadership opportunities; and much much more. We are always seeking new membership to join in and share in Rotary's motto of "Service Above Self"
Our club meets at the Warilla Bowls and Recreation Club, every Wednesday, 6.00 for 6.30 pm for a one hour light hearted gathering to discuss club activities and projects, hear a guest speaker and enjoy fellowship with a meal from the Bistro afterwards.